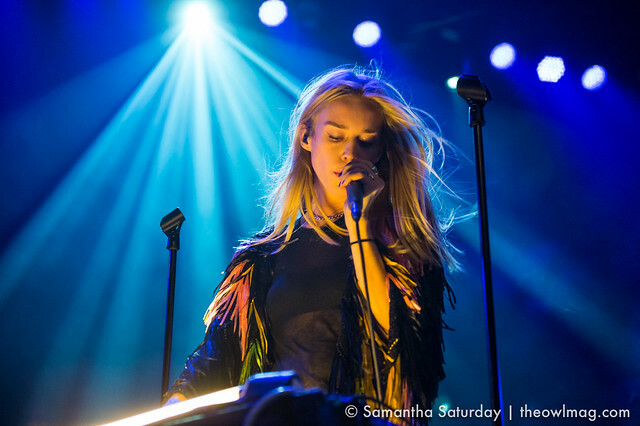 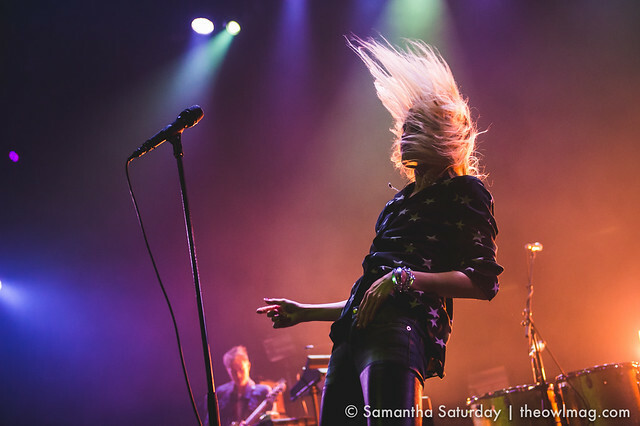 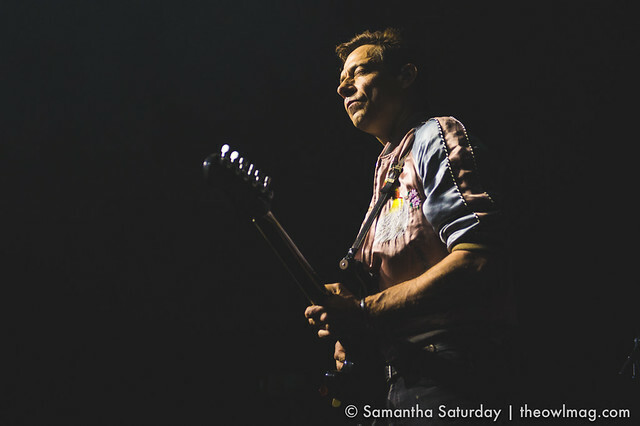 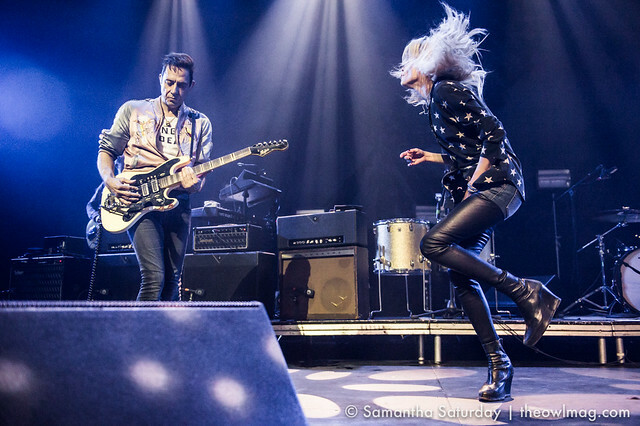 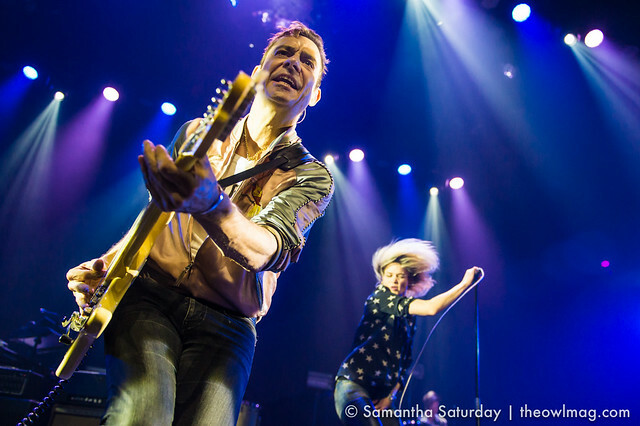 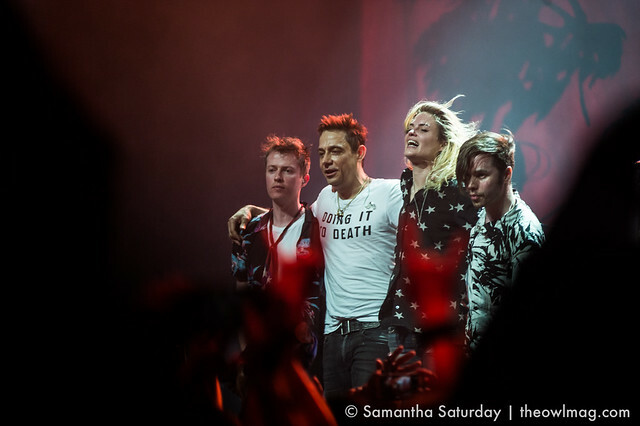 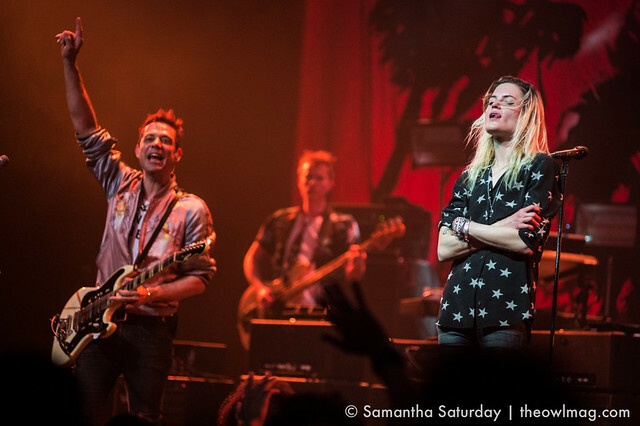 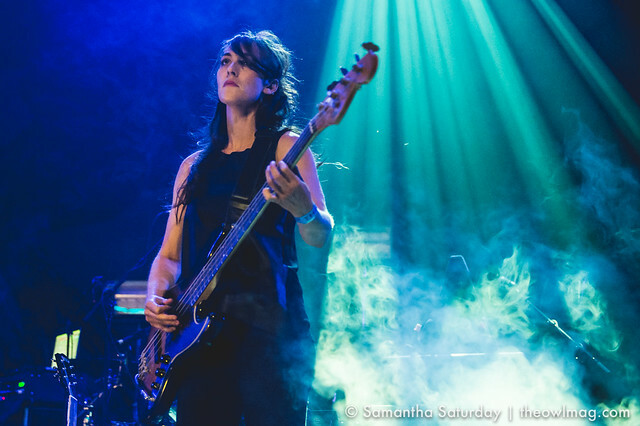 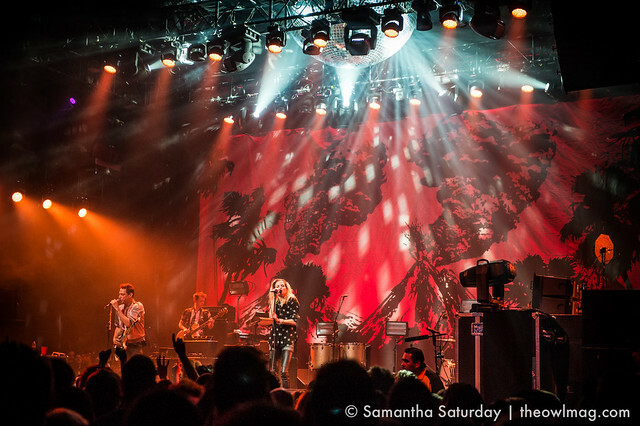 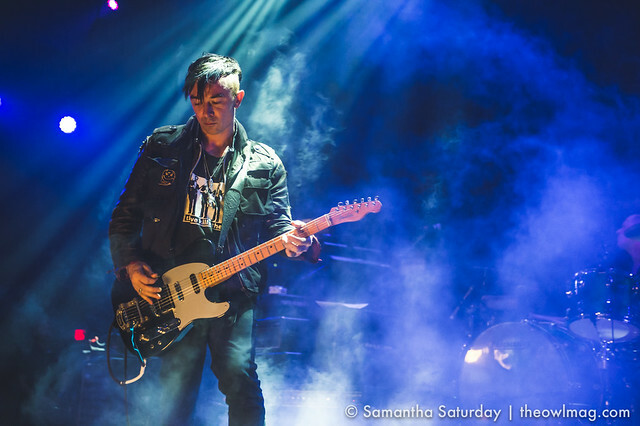 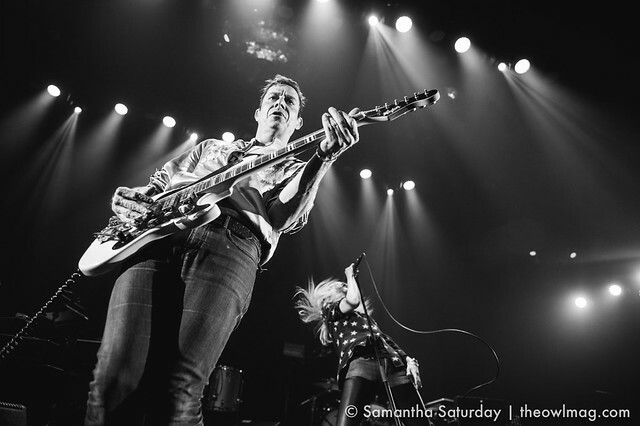 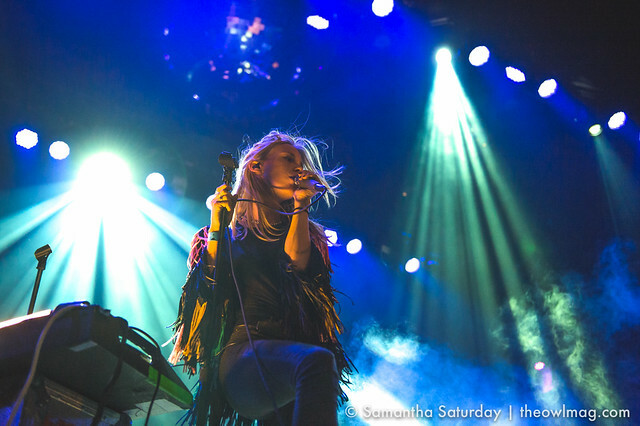 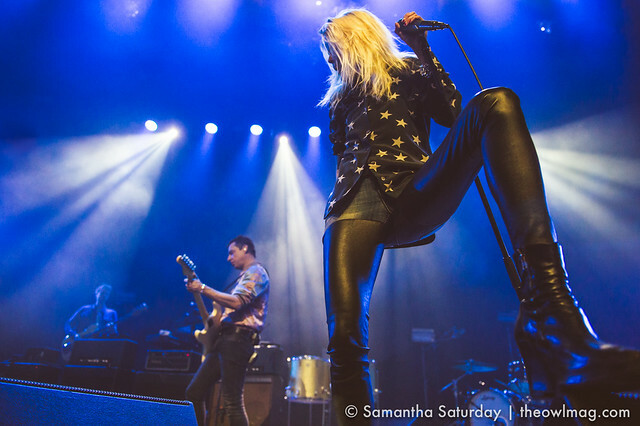 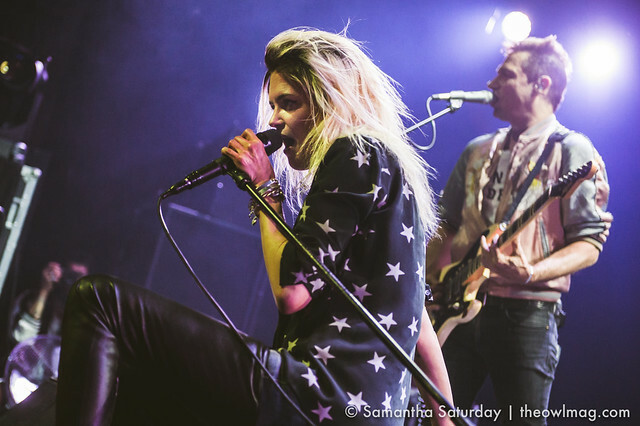 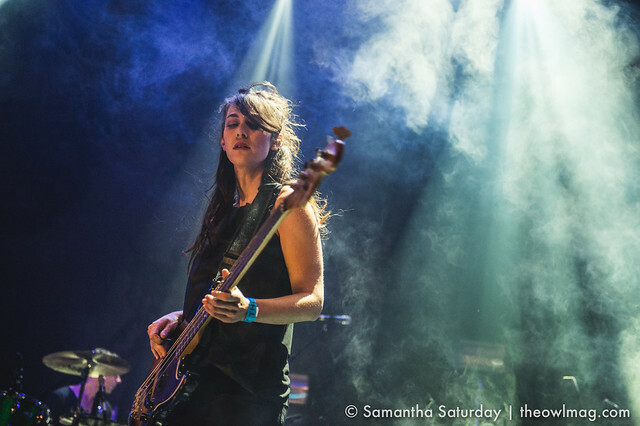 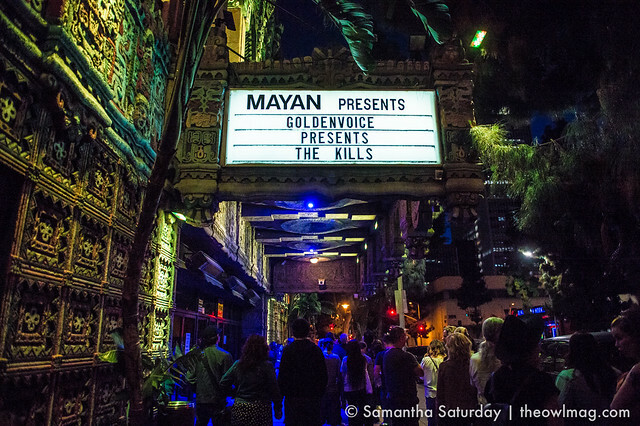 Between Coachella weekends, The Kills ventured around California for a few extra shows, beginning in Los Angeles at The Mayan. 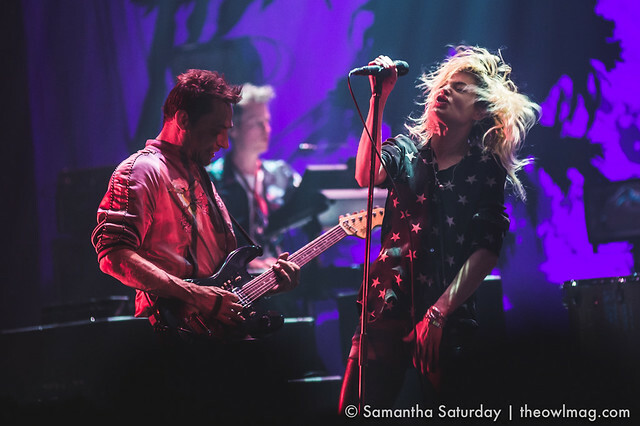 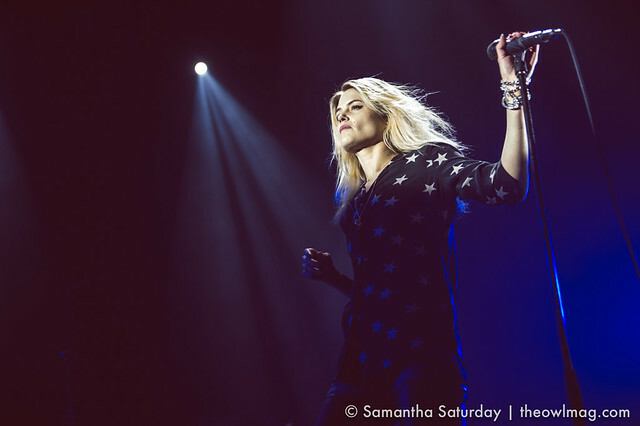 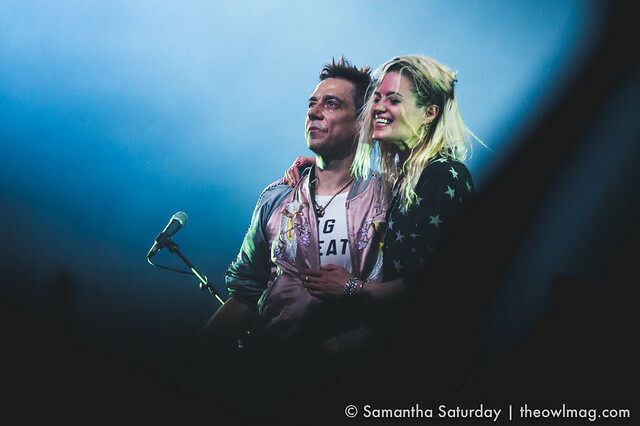 While Alison Mosshart and Jamie Hince undoubtedly dominated the stage in the desert, it was there in the dark club that they really fit. 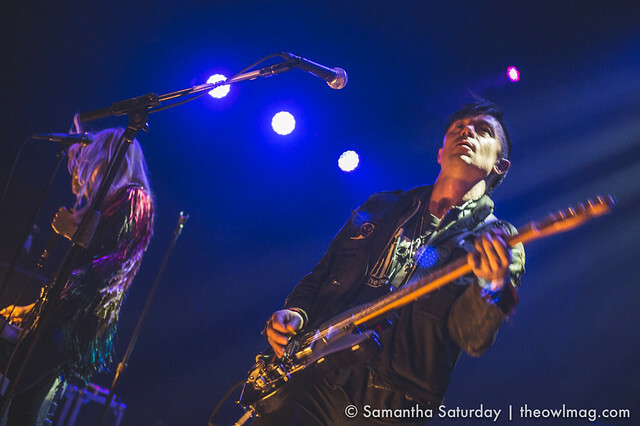 As the pair took the stage, Hince scrawled out the opening riffs of “No Wow” while Mosshart stomped in circles like a lion. 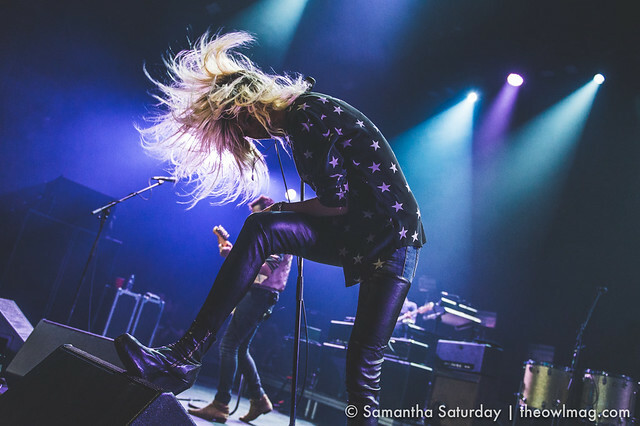 Throughout the set, it was clear that this stomping was not for show, with Mosshart prowling every inch of the stage with ferocity from beginning to end. 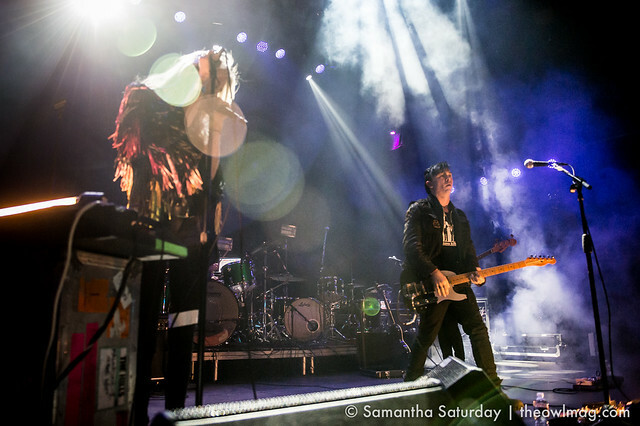 Opening the show, London’s The Big Pink were a perfect pairing, with their own take on synthed up rock.